Amidst the magic found around the instrument we know as the Great Highland Bagpipe is an invisible golden ticket to untold amazing experiences. Learn the fundamental ways of the pipes and the world can be your oyster. The extraordinary travels and remarkable people and events that the pipes can conjure are boundless. There’s no prerequisite of grand champion status: pipers and pipe bands of every standard routinely encounter greatness – if not unforgettable bagpipe-made moments. 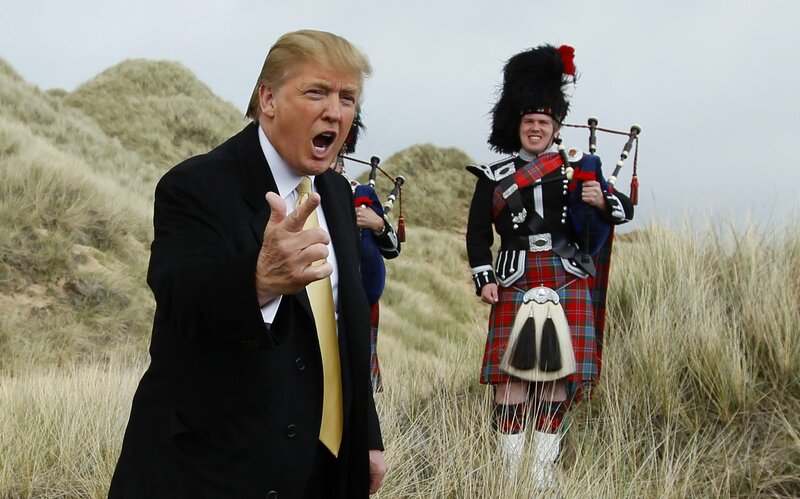 From presidents, prime ministers, the Pope and pop stars, pipers the world over can find themselves in the most unlikely of performance situations. I picked up the new children’s book, Young MacCrimmon and the Silver Chanter as a Christmas present for a (lucky) kid on my list. It’s a rare book that doesn’t gift its reader some new insight or bit of knowledge. 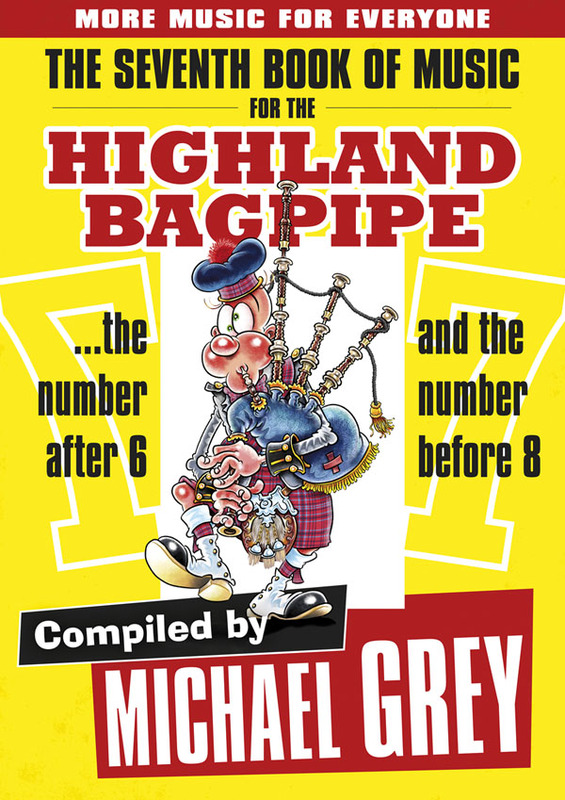 Written by Mick Broderick and Robert Wallace and illustrated by Norman Matheson, this children’s book didn’t fall short: I was reminded that the late Broderick stood as a great Scottish tradition bearer and found piper-solo-piping-judge, Matheson, to be an outstanding illustrator – and so, an artist beyond his piping. For a strong dose of wistful nostalgia its hard to beat listening to an audio recording of a long-gone – and much-loved – relative. Presented to you today is my grandmother – Grammy, to all of us – my dad’s mother: Margaret Teresa (MacBain) Grey. Thanks to the passionate and thoughtful field work of the late Ian Tait of Sherbrooke, Quebec the world has access to about 600 recordings of tradition-bearing residents of Quebec’s Eastern Townships. The full recording sits in the archives of Bishop’s University (Lennoxville, Quebec).